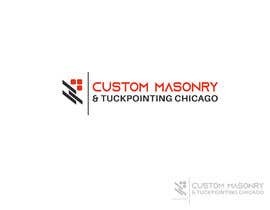 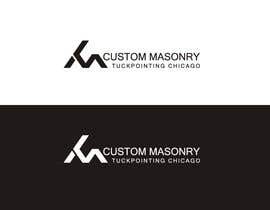 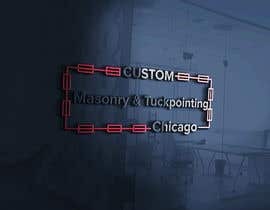 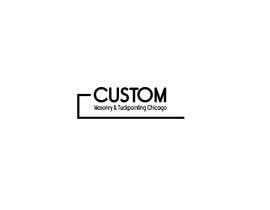 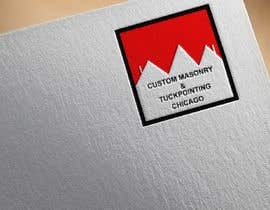 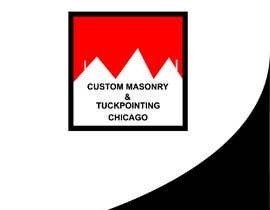 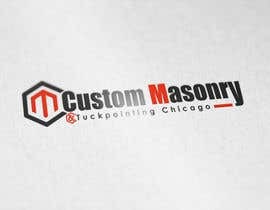 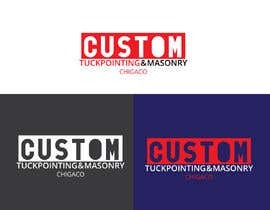 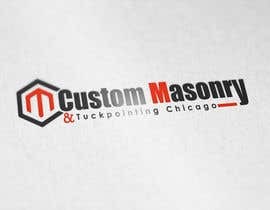 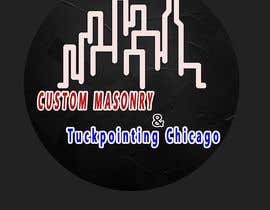 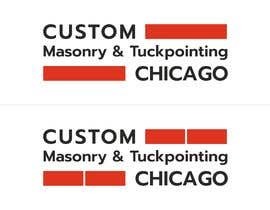 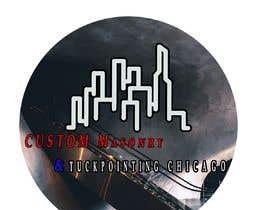 I need a logo for masonry and tuckpointing company. 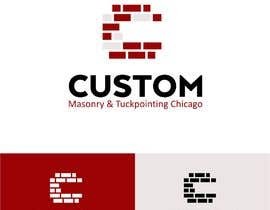 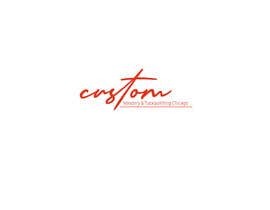 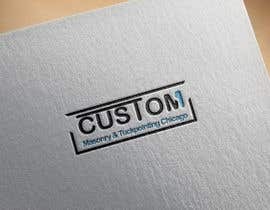 Logo doesn't have to be connected with masonry, maybe even just the text with company name. 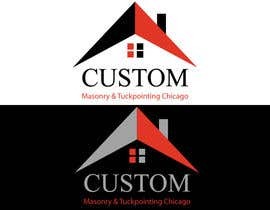 Please send me a rectangle logos, not the squared ones.